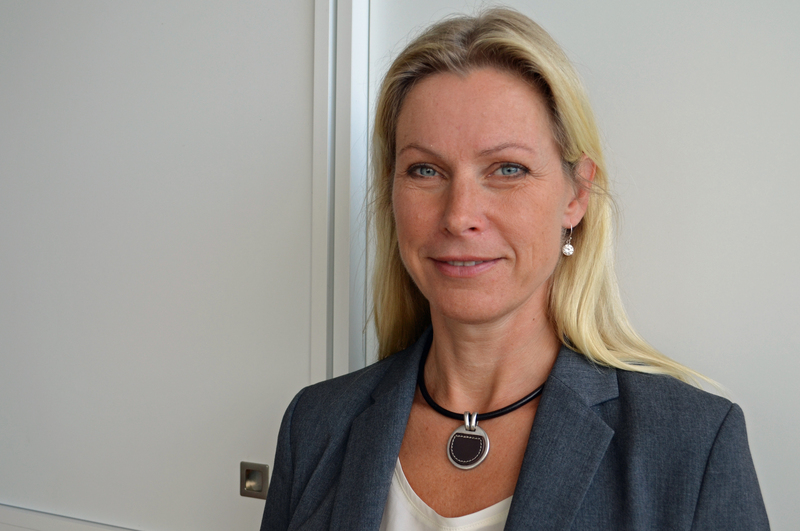 Telenor Connexion, a leading enabler of connected business solutions also called Internet of Things, has recruited Maria Willander as new Head of Marketing. Maria Willander has worked in leading positions for over 15 years and comes from a similar role at the Swedish startup company, myFC, a company that markets an acclaimed fuel cell charger, PowerTrekk. Prior to this Maria held the positions as Marketing Director for Northern Europe at D-Link and Marketing Director for EMEA at FLIR Systems. Maria Willander will be responsible for strengthening the Telenor Connexion brand globally and for the further development of a broad marketing program that includes activities to support the company’s global sales. “It is very exciting to work with the digitalization of industries and societies. Telenor Connexion is at the forefront when it comes to connected business solutions/Internet of Things, and therefore, it is especially thrilling to now become part of this pioneering company”, says Maria Willander, incoming Head of Marketing at Telenor Connexion. “I believe that my experience from international companies with innovative products in emerging technology segments can be of great value in my new role and I look forward to further strengthening Telenor Connexion’s market position”, she continues. “We welcome Maria to Telenor Connexion and I am confident that her vast experience from marketing and sales in technology companies will greatly contribute to the further development of Telenor Connexion”, says Rickard Widerberg, VP of Product Marketing. Maria Willander assumed her new position on September 14th and will report to Rickard Widerberg, VP of Product Marketing. She replaces Robert Brunbäck, former CMO, as he assumes a new position as VP of Internet of Things (IoT), within the Telenor Group, where he is responsible for enhancing the Group’s investment in IoT. Connected solutions; M2M, Internet of Things (IoT), create new opportunities to develop products, add value and new revenue streams from digital services. Telenor Connexion has been in the field for more than 15 years. Together with customers such as Volvo, Nissan, Scania, Volvo, Verisure Securitas Direct and Telcare, the company has designed smart and innovative connected solutions implemented around the globe.